It was May half term and I wanted an attraction to take my 5 year old son Oliver to. 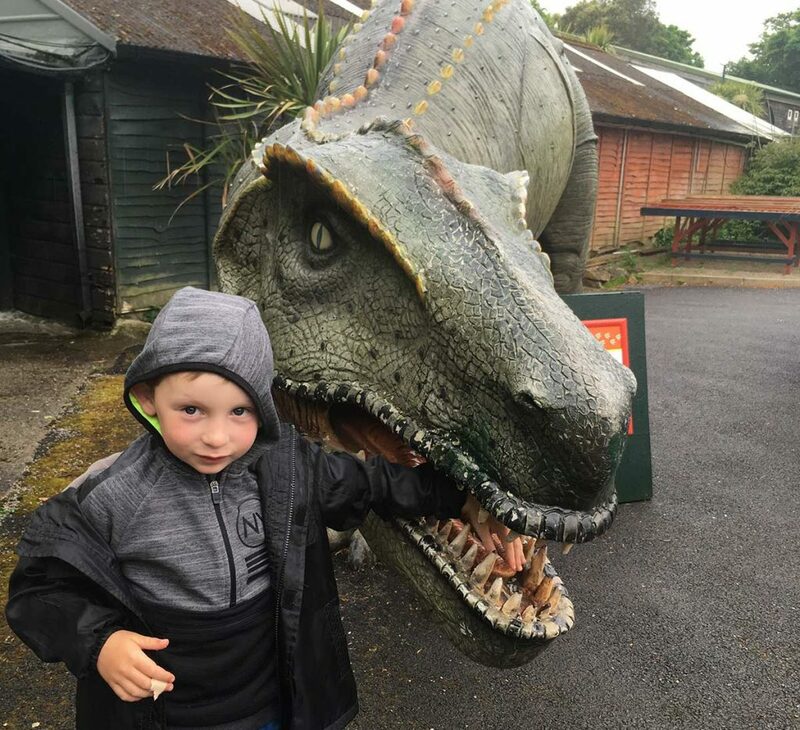 He loves animals, soft play and dinosaurs, which is quite an ask to combine all three in one place! 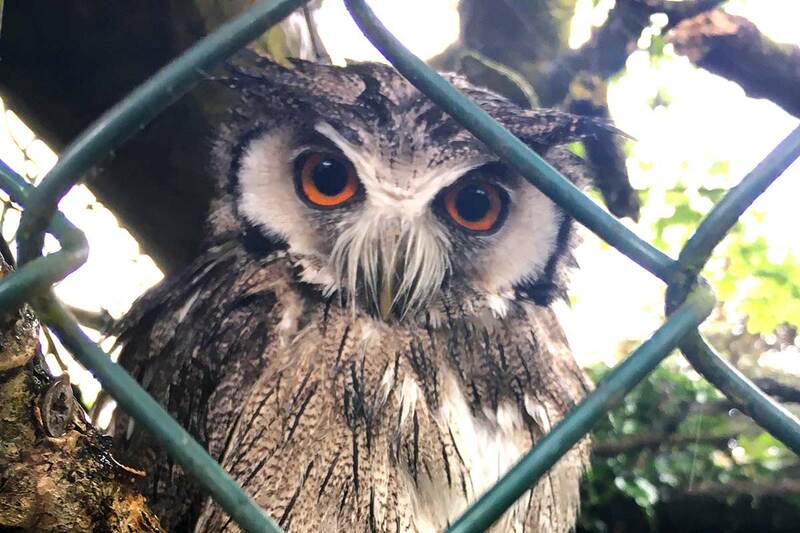 We decided to visit Paradise Park and Jungle Barn in Hayle. It had all three of his requirements plus a Dinosaur Summer Quiz Trail and a Bug and Butterfly Quest. I’d not been before, in fact l thought it was a zoo. It turned out to be mainly home to birds - more than 650 of them - with some penguins. The fun farm had mini donkeys, pygmy goats, sheep, rabbits and guinea pigs. There were also red pandas, red squirrels and otters. I loved that there was a lot to do for Oliver’s age group. He loved that there was soft play as well as an option of outdoor activities.He really enjoyed being able to wander around and look at the birds and animals at the same time. My favourite birds were the flamingos and Oliver loved the penguins. Unfortunately, it was raining and this meant that the train wasn’t running on the day that we visited. It also meant that the wooden play area was incredibly slippy. The JungleBarn surprised me. For an indoor play barn it was large and had a nice café for drinks, snacks and food. 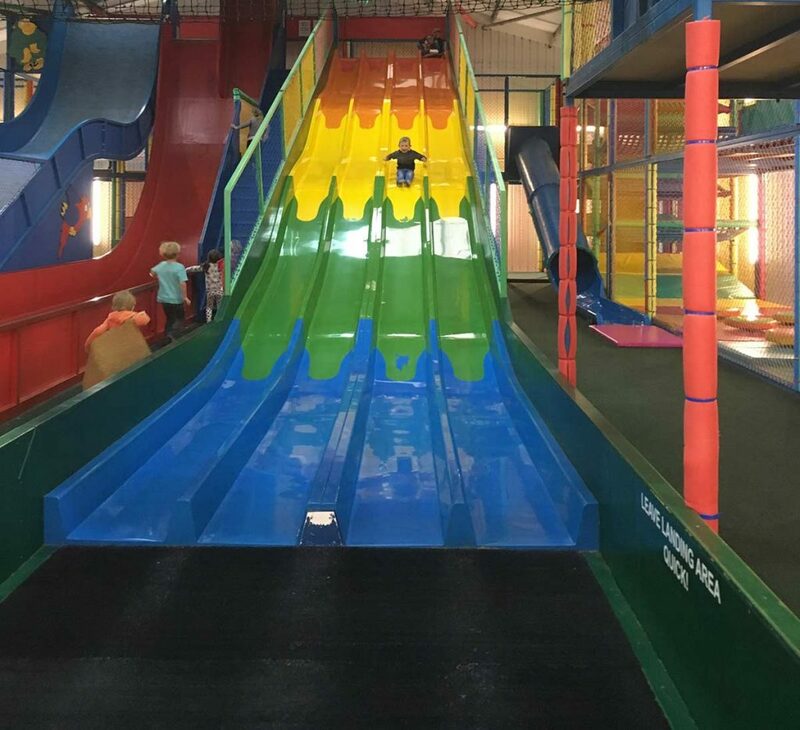 The slides were huge and there were separate soft play areas for really young and the slightly more energetic. It’s an ideal day out for young children that love to play. I’d just do my best to go on a dry day next time as the weather also impacts the numbers demanding to use the indoor activities. Take waterproofs and good walking shoes. You can take your own picnic as they have many picnic benches dotted around. About the author: Hailee is customer experience adviser and visited the Hall Walk in April 2018. For her next day trip she is going to Camel Valley Vineyard.